Join us in celebrating the 23rd Anniversary of the Brazilian Independence Day Festival! This year’s festival will feature children’s activities, information tables, arts and crafts, ethnic food, live Brazilian music, and many other attractions. Music performances begin at 1:00 p.m. All of the events are free and wheelchair accessible. 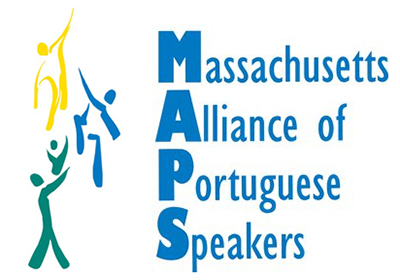 We look forward to your participation in the 23rd Brazilian Independence Day Festival in Boston! © Brazilian Women's Group "7 de Setembro" Organizing Committee. All Rights Reserved. Enter your email below to receive updates on the event.